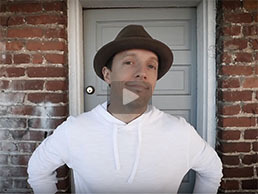 Check out the music video for Jason Mraz’s new single "Have It All" co- written with Raining Jane. Featuring the creative collaboration of #jasonandjane. AVAILABLE HERE! GET THE LATEST RJ RECORD!